NOTES FROM THE WINEMAKER: This is an easy-drinking wine that shows red berries, plum and hints of coffee & chocolate, with a well-rounded finish. Even on its own, with your feet on the couch next to the fireplace, this wine will be your best friend! 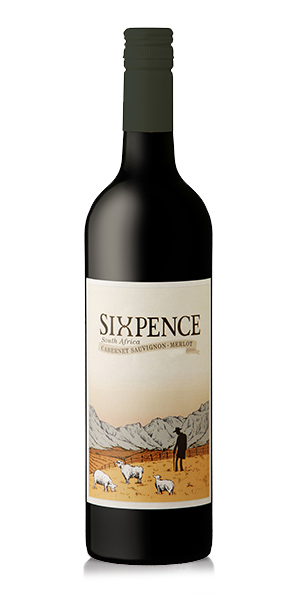 Notify me when Sixpence Red 2017 x 6 is available.